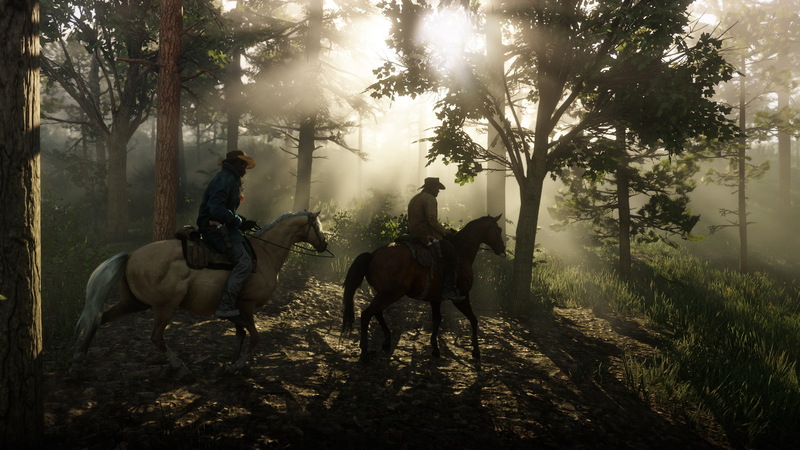 It’s not always easy to get a feel for a game’s aesthetic from screenshots alone, but combined with the stunning trailer we saw earlier this week, it’s safe to say Red Dead Redemption II’s visual style is shaping up quite nicely. We’ll be sure to update you with more information on the game as it is made available. Hopefully we’ll soon get some more in depth looks at the actual gameplay and mechanics. In the meantime, are you excited for Red Dead II? What are you looking for in this sequel? Let us know in the comments!